We all use Google every day in our day-to-day life. Google can be your best friend when it comes to searching for answers or information online. Though millions of people use Google every day, only few can utilise it to its full potential. In fact, this powerful search engine can offer lots of great services, apps and features that aren’t on many people’s radar. Google has shut down one of its tools called “Compare” that let you get price quotes about car insurance or mortgages. There are few other apps which may result in the same way as ‘Compare’. But fear not! Still, there are a bunch of other random, often hidden, but really useful Google products that you probably didn’t know about that you can enjoy. This app is especially for those who like travelling. Just point your camera at the text you need to translate, and the app will instantly translate it into more than 30 languages. It really helps you a lot. This app is the inbox hub of all of your email accounts. Gmailify combines Yahoo! Mail or Hotmail/Outlook.com and Gmail inboxes with an option to Gmailify your inbox. 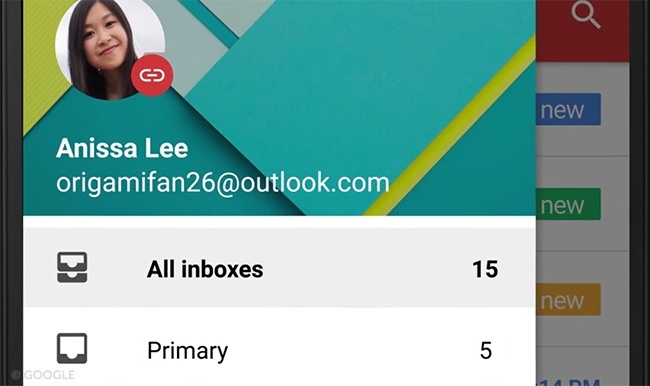 Interestingly, it works even if you don’t have a Gmail account; just open this app, sign in to your email accounts and enable Gmailify. It’s a search engine that results in exploring scholarly literature. 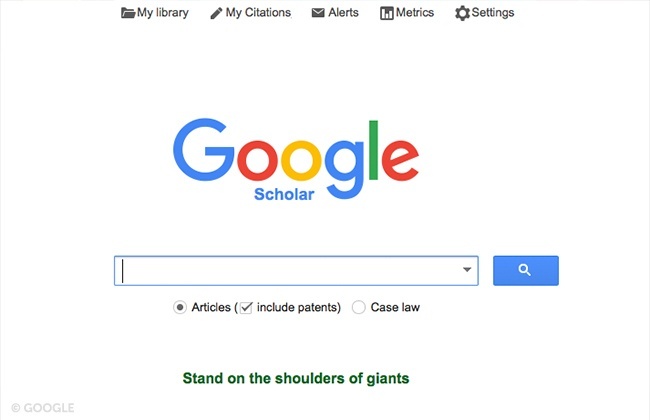 The search results list from Google Scholar contains citations from textbooks, scientific papers, patents, and journals. 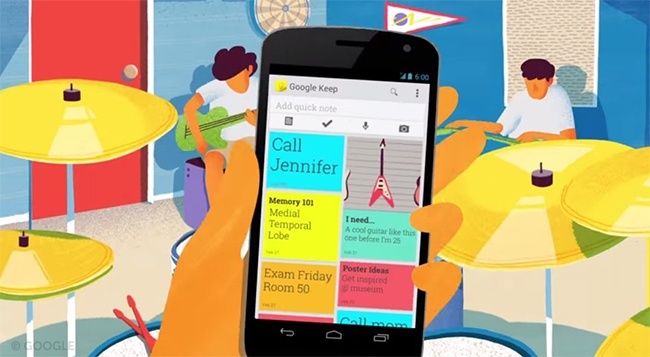 Google Keep is an app for creating bright colourful notes of your ‘to-do list’. You won’t forget to do anything important anymore! It is similar to ‘Notes’ on a mobile phone but consists some vibrant colours and graphics. The timer is a kind of alarm application. You can set the timer for any time duration you want and it will start ticking. When your time is up, you’ll hear the alarm sound. 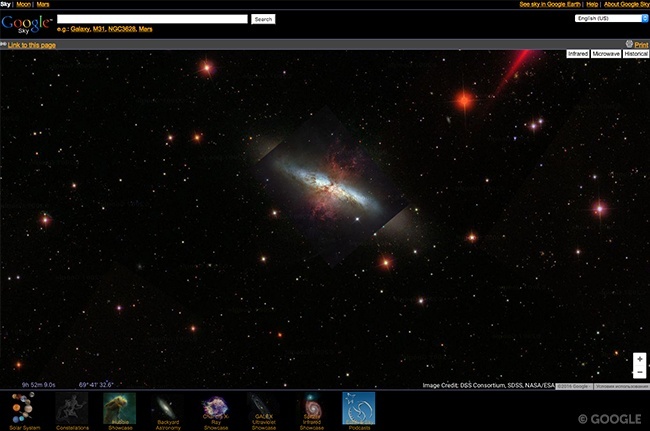 With Google Sky, you can see the outer space like you do through a powerful telescope. With this app, you will also have a chance to literally walk across the Milky Way Galaxy and learn about the latest studies on the horizon. 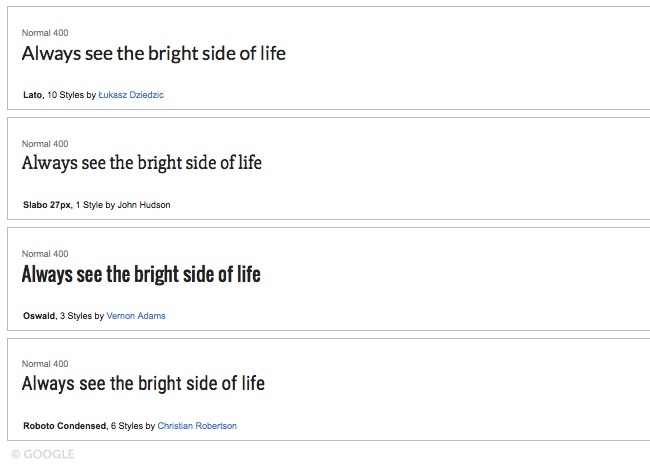 It is a font library that helps you find the font of your choice. There is an option of direct copy and paste as well as ’embed the text in your desired font’. If you’re an art lover, you should not miss this app. It is also known as ‘Art’s Encyclopedia’. 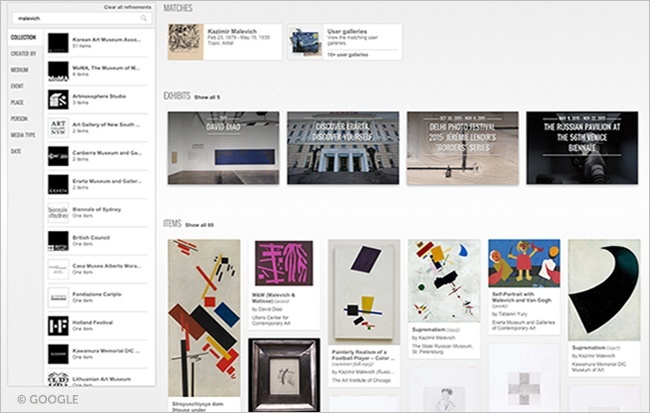 You can discover a number of famous artworks online in extraordinary detail. 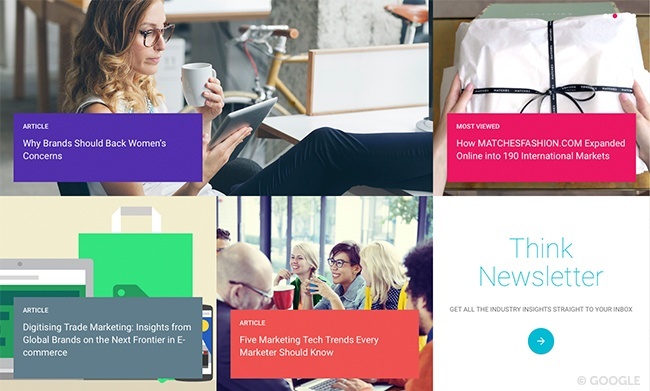 This app keeps you updated with the latest research, ongoing consumer trends and the newest insights in marketing. Journalists working on a business beat and marketing head must use this app regularly. 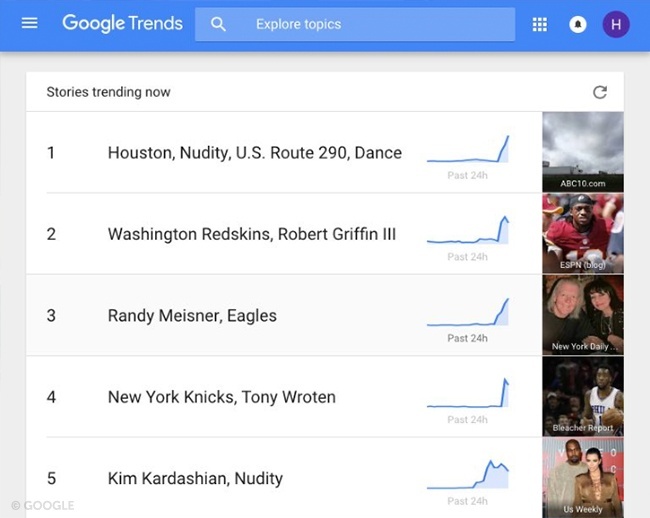 Just like Twitter trends, Google Trends app enables you to see which search queries are currently the most popular. 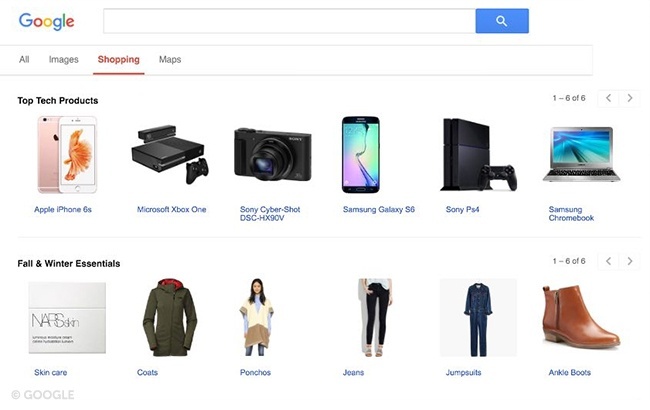 With Google Shopping, you can shop everything from hardware to cosmetics. 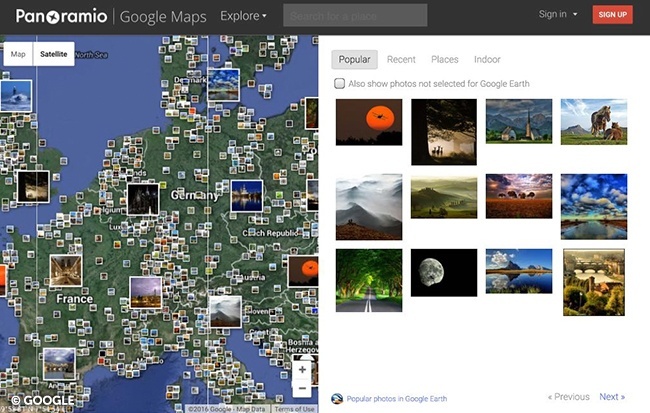 This app allows you to explore the world through photos taken by Internet users at different places across the globe. 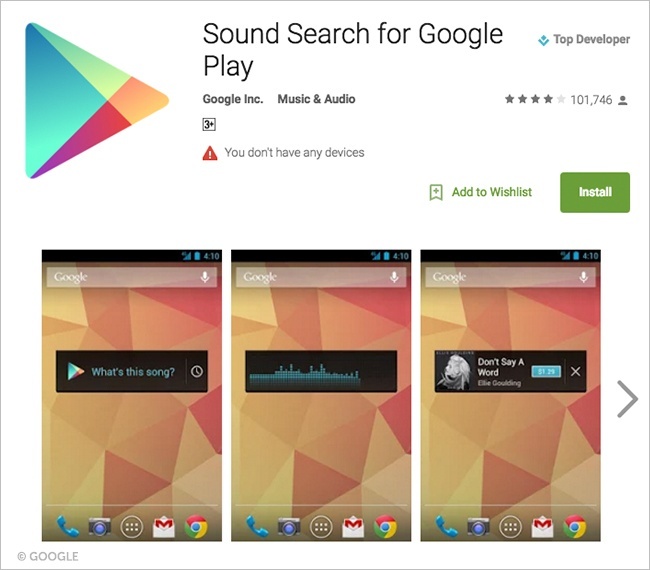 It is a music app like Shazam. It will tell you what song you are listening to within seconds. 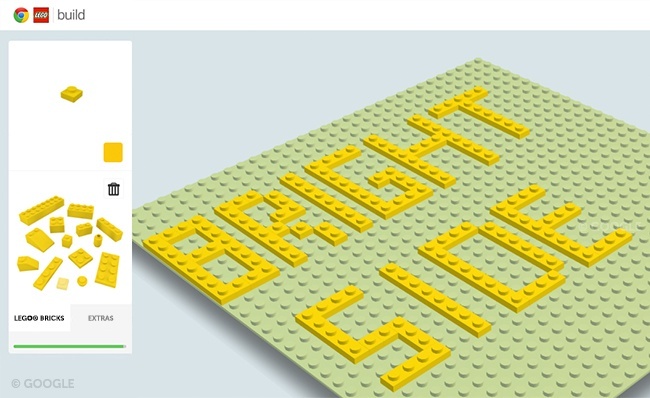 This app allows you to ‘learn and fun’ by playing with virtual Legos. It is fun not only for children but also for adults. These are the 14 best and most useful Google apps which save more of our time and fun to use them. If you know any other Google app, which is best to work with, let us know in the below comments. Which Google app do you use the most?